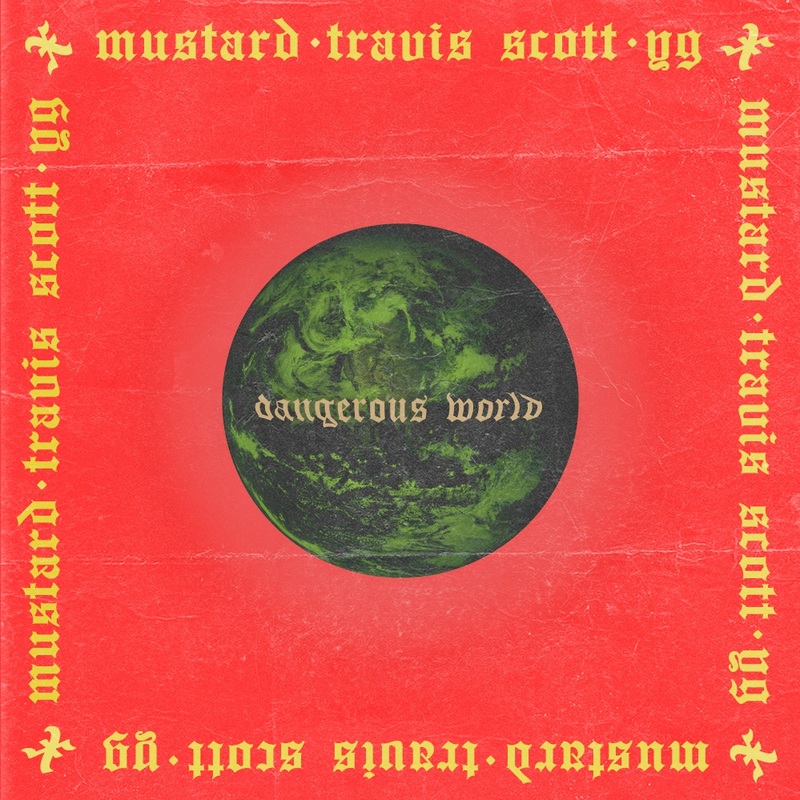 Earlier this weekend, Travis Scott and YG released their respective Astroworld and Stay Dangerous albums. To commemorate the big launch for both, DJ Mustard heads to the hard drive and drops a new single for free. Above, the South-Central member of Roc Nation combines the two projects, in their new single “Dangerous World.” We’re assuming this is a possible tease for an upcoming tour and more music. Let us know in the comments what you think of the track.